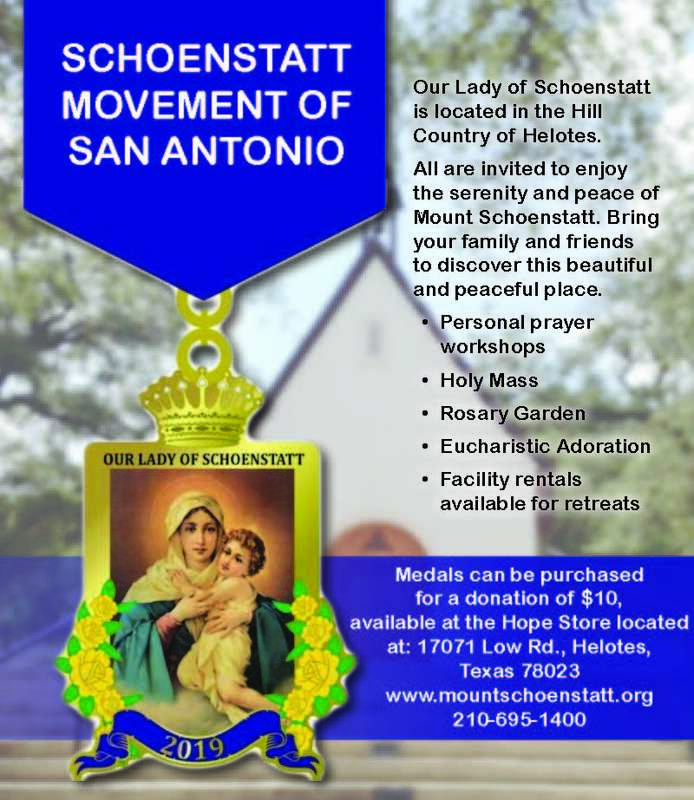 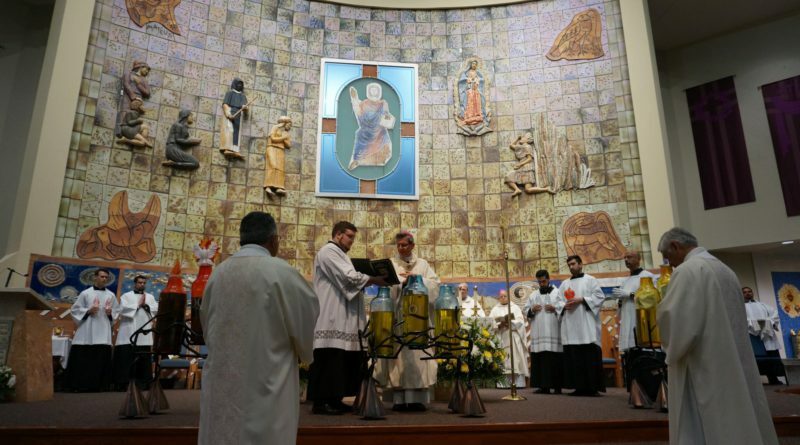 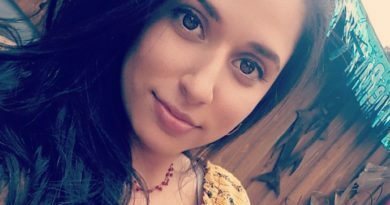 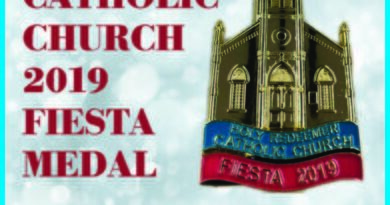 Our Lady of Schoenstatt is located in the Hill Country of Helotes. 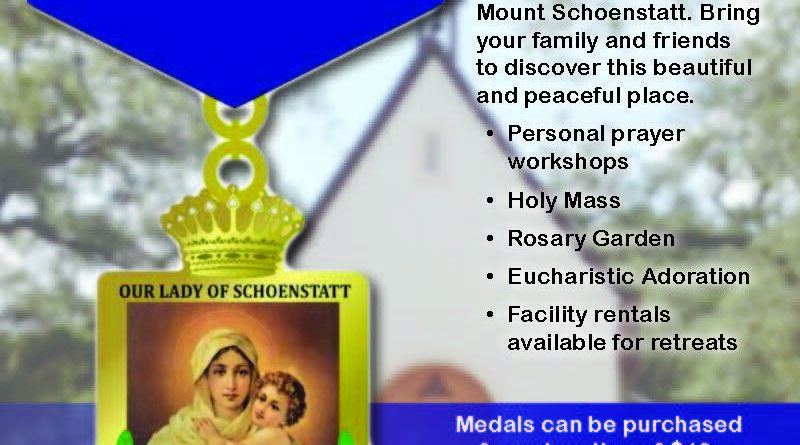 All are invited to enjoy the serenity and peace of Mount Schoenstatt. 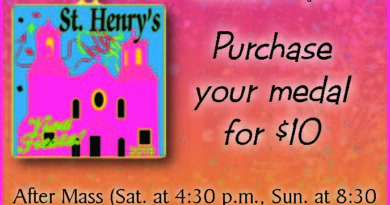 Bring your family and friends to discover this beautiful and peaceful place.